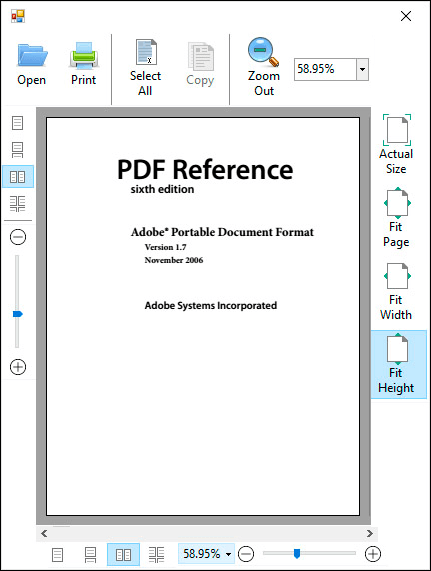 Build Better Apps with a family of comprehensive toolkits designed to help programmers integrate PDF and OCR into their desktop and server applications. Customize the Look. Handle Events and Enjoy Dramatic Interactivity. No Adobe Acrobat is Required.